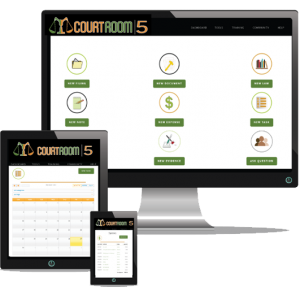 Courtroom5 helps you understand and tackle the threats and opportunities at every stage of your litigation, so you can manage the lifecycle of your case. Start by recognizing where you stand. Do you need to file a lawsuit, or have you been sued but haven’t yet answered? You’re in the Complaint stage. If an answer has been filed or you appeared at a “show cause” hearing, you’re in the Answer stage. If you’re facing discovery requests or want to collect some evidence, you’re in the Discovery stage. Are you opposing a summary judgment motion or heading into trial? You’re in the Trial stage. Do you want to appeal the judgment in your case? You’re in the Appeal stage.